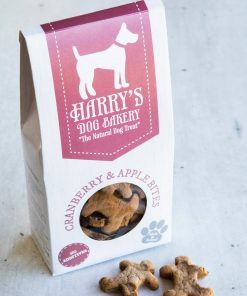 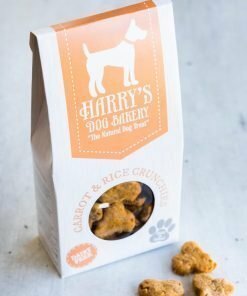 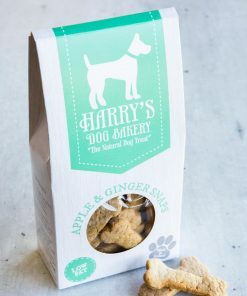 Our homemade natural Peanut Butter treats are free from palm oil, sugar and salt and are sure to have those tails wagging. 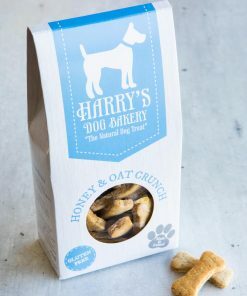 Hand cut individually in our dog bakery. 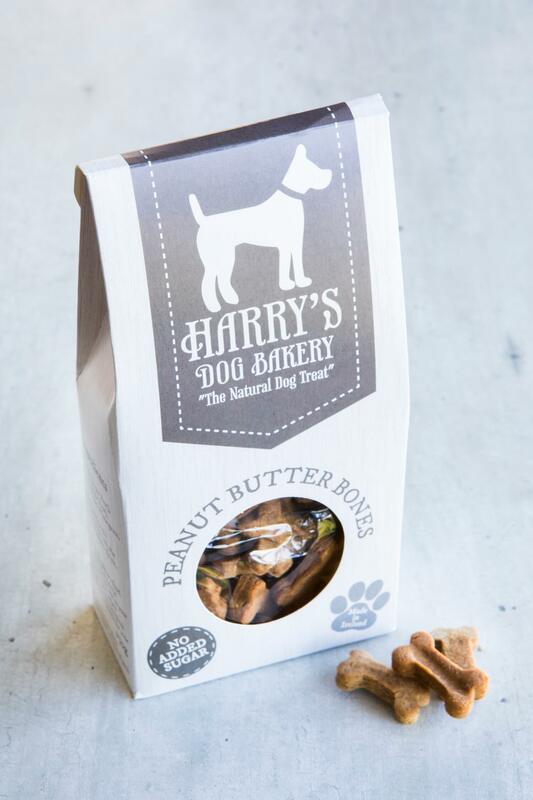 Ingredients: (Peanut Butter Bones) Peanut butter (Sugar-Free), Apple Puree (Sugar-Free), Brown Rice Flour, Wheatgrass, Water Analytical Constituents Per 100g: Protein 12.3%, Fat 15.8%, Carbohydrates 65.3%, Ash 1.4%.